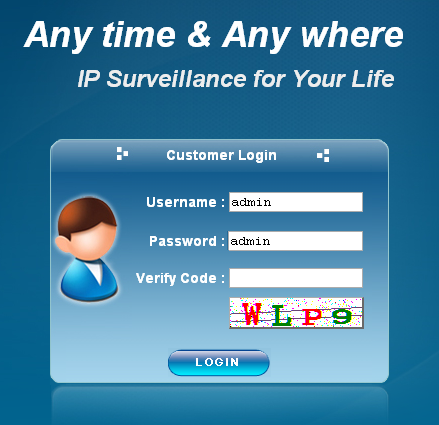 Pls give information about "ඒ නිසා ගොඩක් IP Address වලට යනකොට මේ වගේ login window එකක් තමයි එන්නේ. 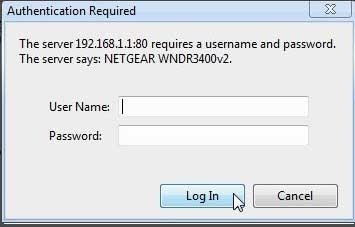 (මේ Router එක අයිති කෙනා Password වෙනස් කරල නැත්නම් මෙතනින් වැඩ ගන්න හැටිත් දන්න කස්ටිය දන්නව ඇතිනෙ. :D :D ඒ ගැන පස්සේ වෙලාවක කියන්නම් )"
ගොඩක් වෙලාවට මේ Login වෙන තැන Default password එකෙන් login වෙන්න පුලුවන්. ඒ නිසා Router එකට log වෙල Router එක අප‍ේ පාලනයට ගන්න පුලුවන්. What is the meaning of "taking control of the router"???????? Can we go to the connected PC's through the router???????? After taking control of the router,what can we do with that??? ?